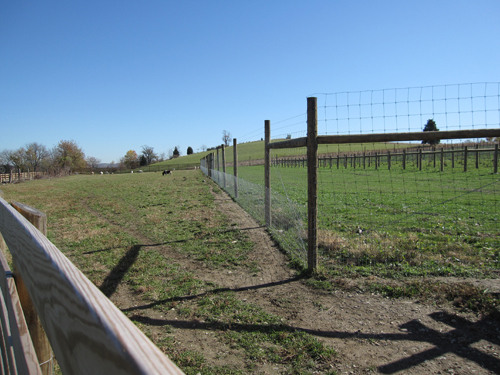 Hamptons deer fencing both Commercial and Residencial. 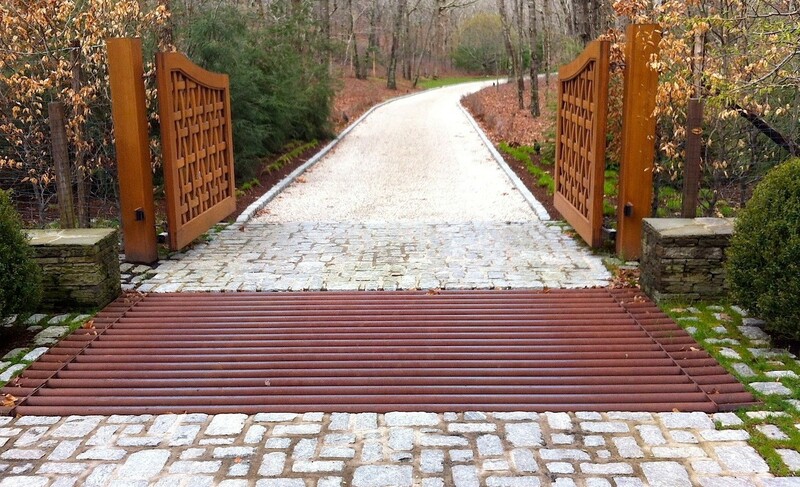 to keep deer from entering your property. 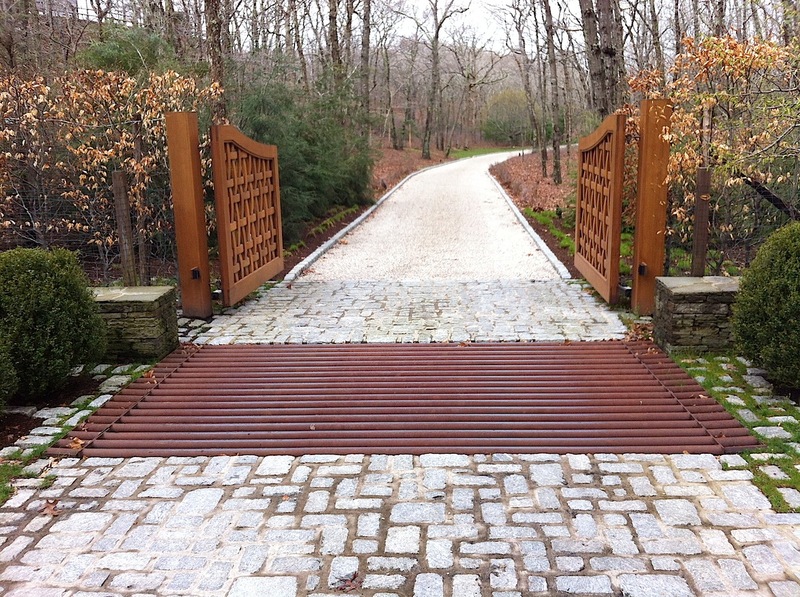 Hamptons Deer Fencing preventative system takes pride in building the best protective deer fencing and grating system for your property. Time, effort and money are invested into your real estate and commercial stock. We don't want you to loose any of it. 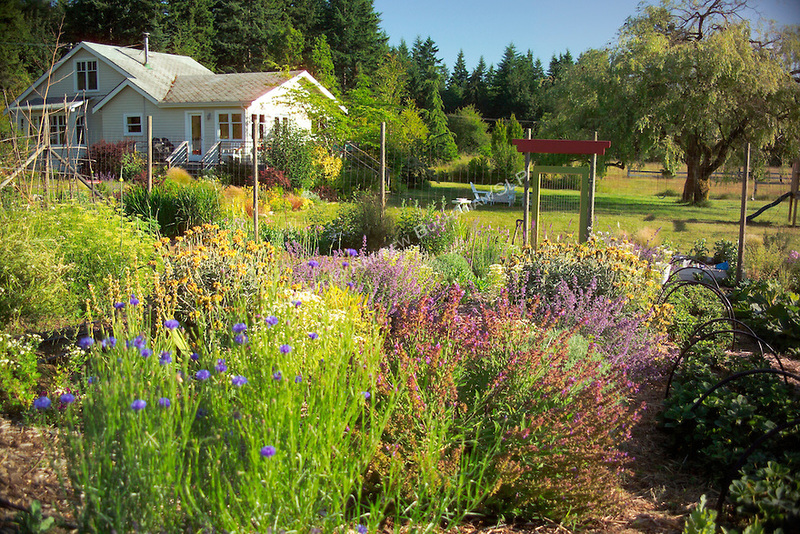 Using the best materials to keep Deer from destroying your landscaping. Residential and Commercial installation. 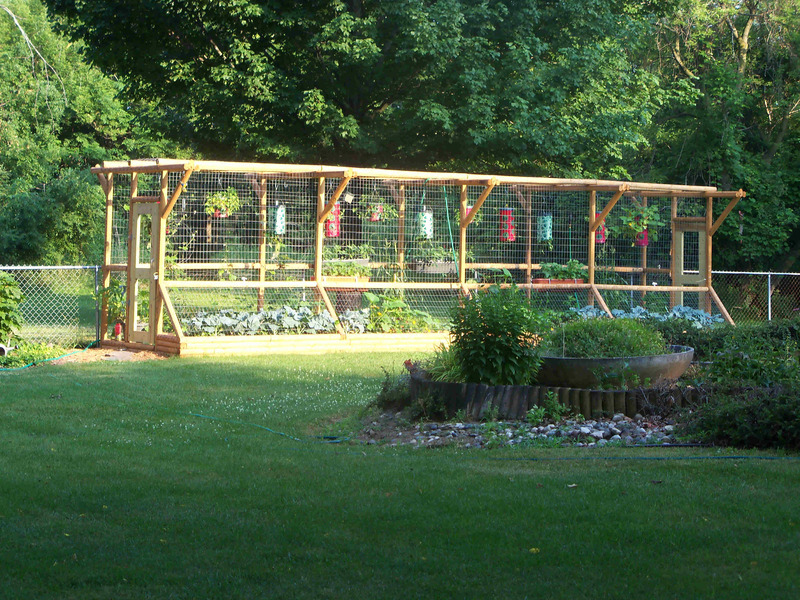 Deer Fencing is an investment into the protection on your valuable garden and products. Scroll thru some of our work. 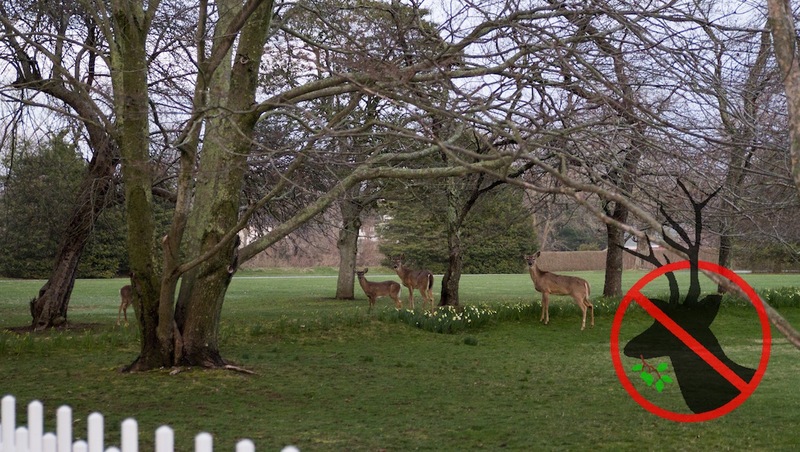 Protect your property from nuance deer? 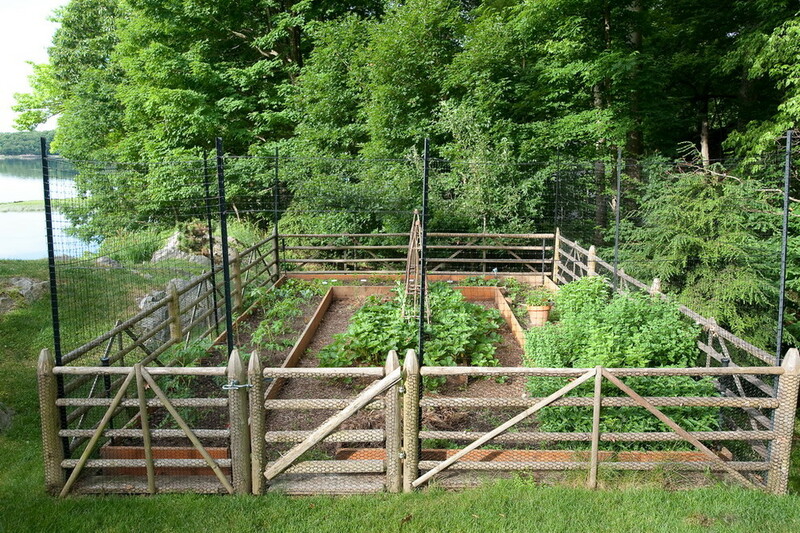 Our deer fences will keep deer and other large animals from damaging your garden, crops or property. 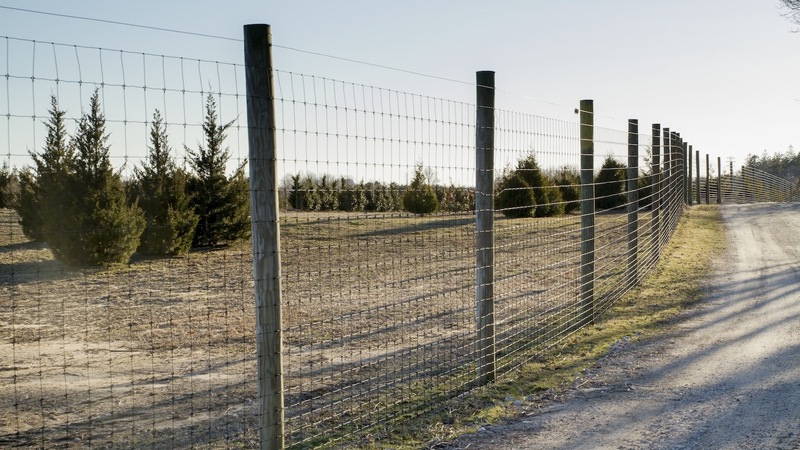 Commercial-Flex fence uses the highest strength deer fence available. 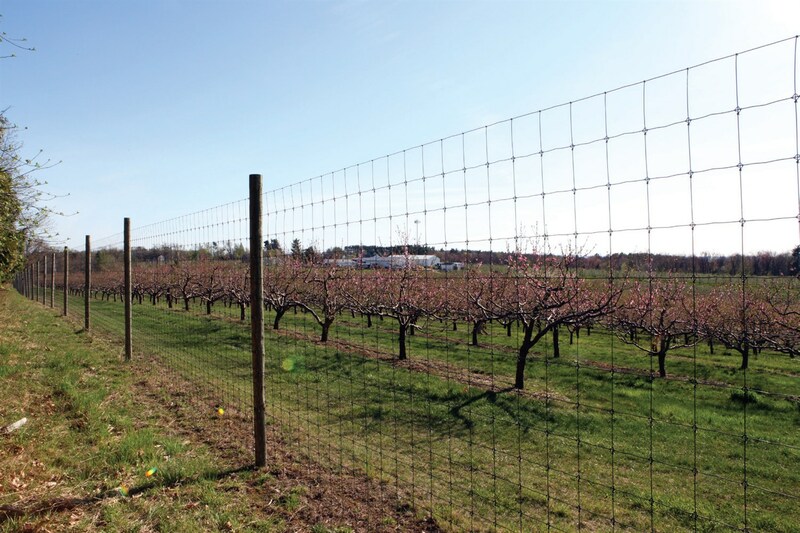 Comprised of high-tensile, class 3 galvanized woven wire, this fence can effectively protect vineyards, orchards, and large properties without compromise. 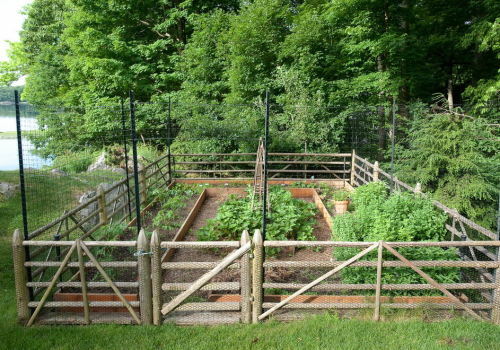 Whether used to protect a backyard garden or a multi-acre farm, deer fencing is an effective tool to help prevent deer from damaging crops and landscapes. Hampotns Deer Fence installs deer fencing made from polypropylene plastic. 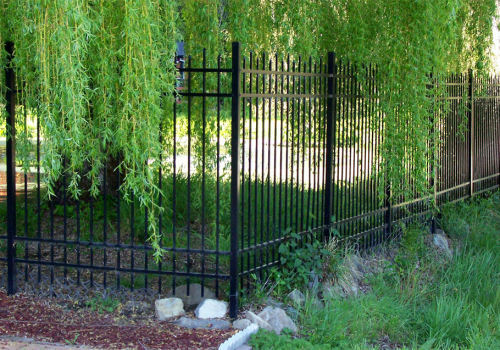 This product is a virtually invisible barrier intended to aide in preventing deer from gaining access to your yard. 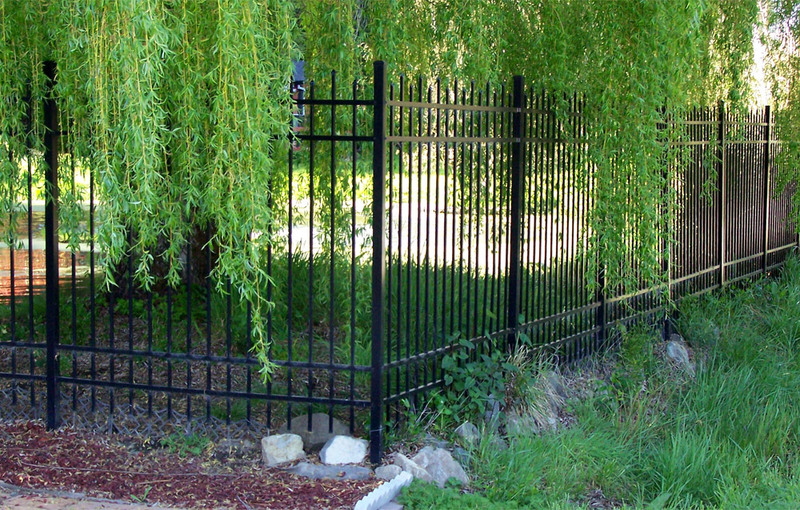 Strong and impact resistant, a main benefit of this nearly invisible fencing is that it does not detract from the landscape. 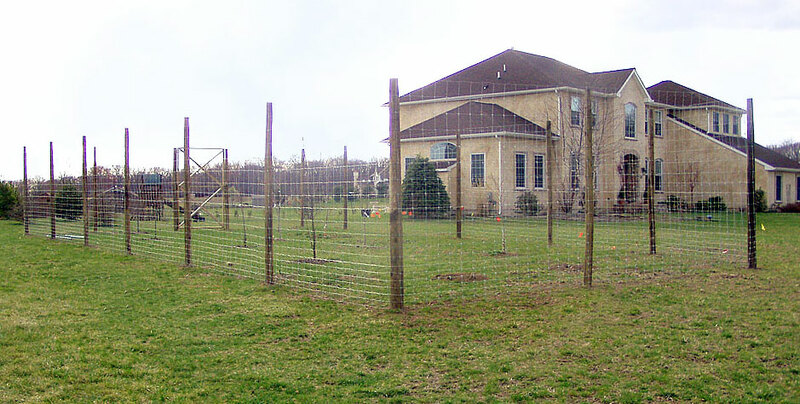 This type of deer fencing can be hung from cables, a metal framework or strung between trees. 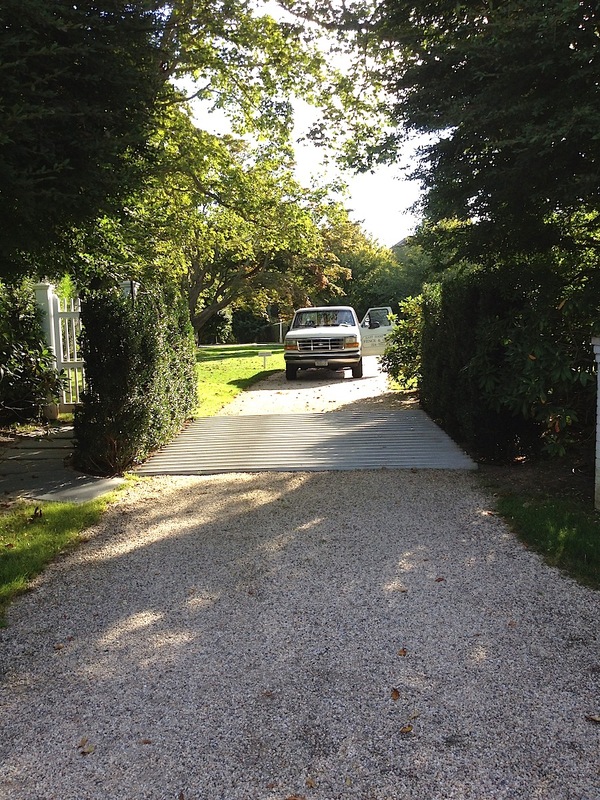 The key to deer control is to seal the entire area as deer will wander and even traverse driveways. 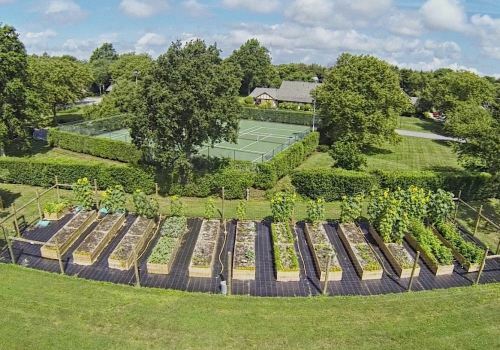 We spend so many hours working our vegtable garden. It is an investment in time and money. 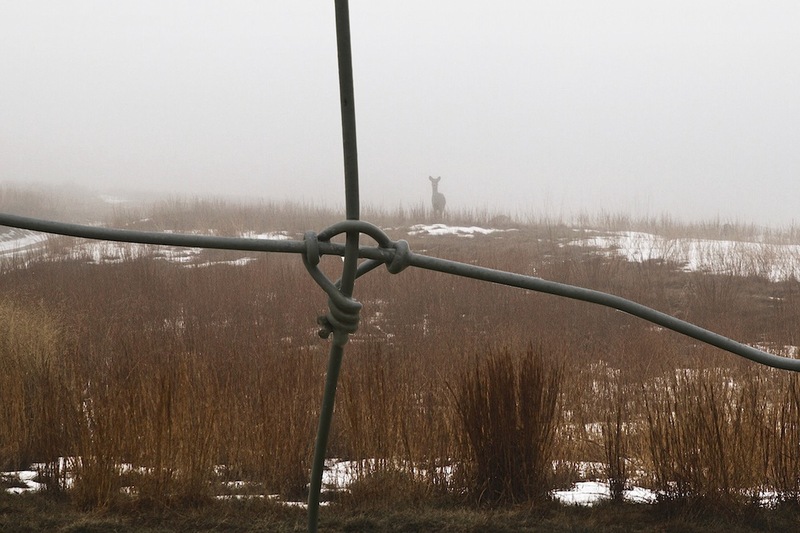 Without proper fencing a few deer can devour your hard work overnight. 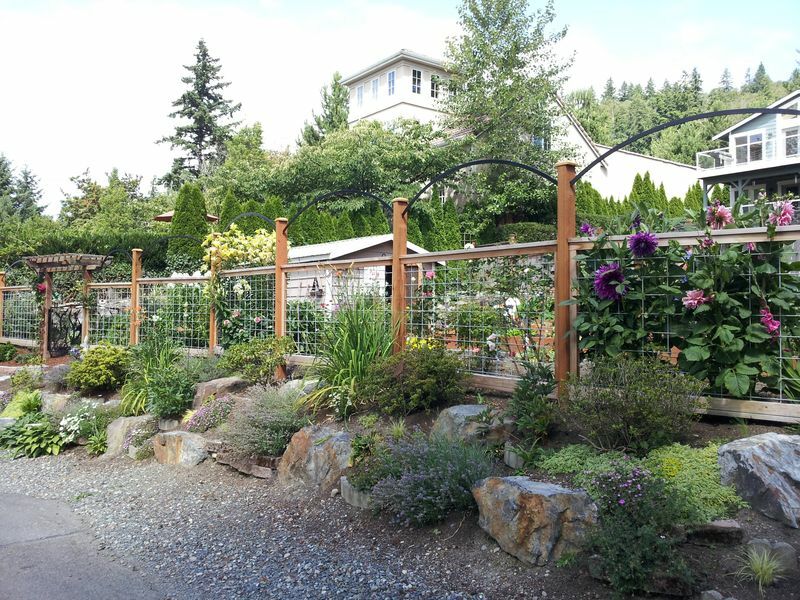 A custom design garden fencing can safe quard your valuable work. Protect your hard work with our Deer Protection System. 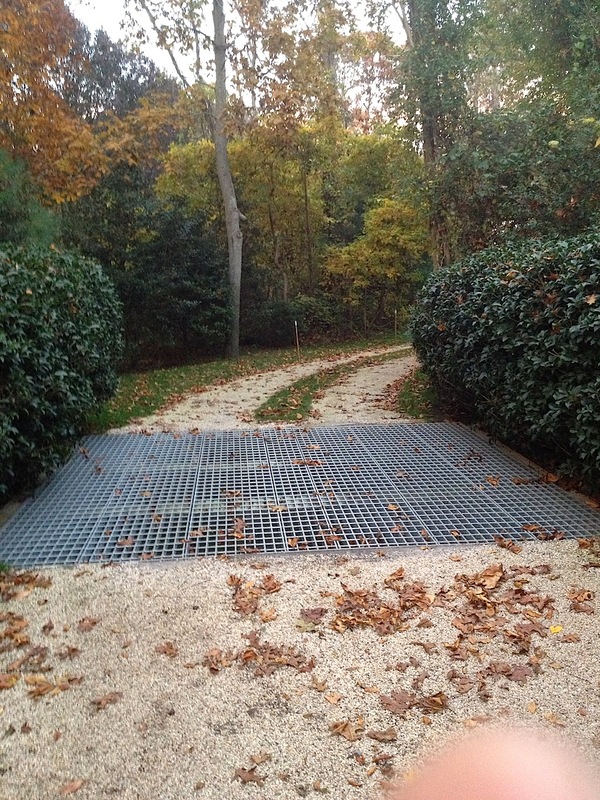 It seems clear that these grates act as a strong deer deterrent. 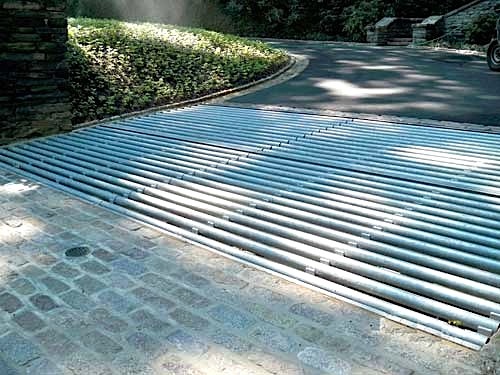 However, there have been reports of deer learning to cross other types of deer grates (including ones that use square pipes instead of round ones, others that use reinforced concrete to place a series of cement “waves” across the driveway, and still others made with a mesh of pipes and closely spaced steel beams). 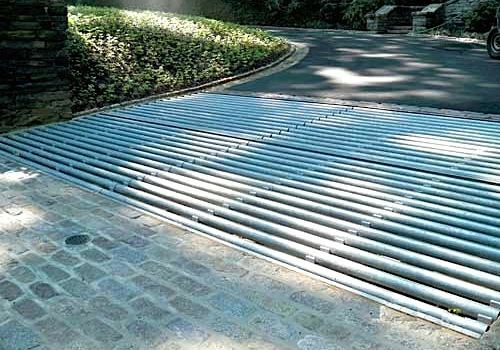 Thus, as the saying goes, while these grates will clearly exclude most of the deer all of the time and all of the deer most of the time, there is no absolute guarantee that they will exclude all of the deer all of the time. Maintaining the beauty of you Real Estate. 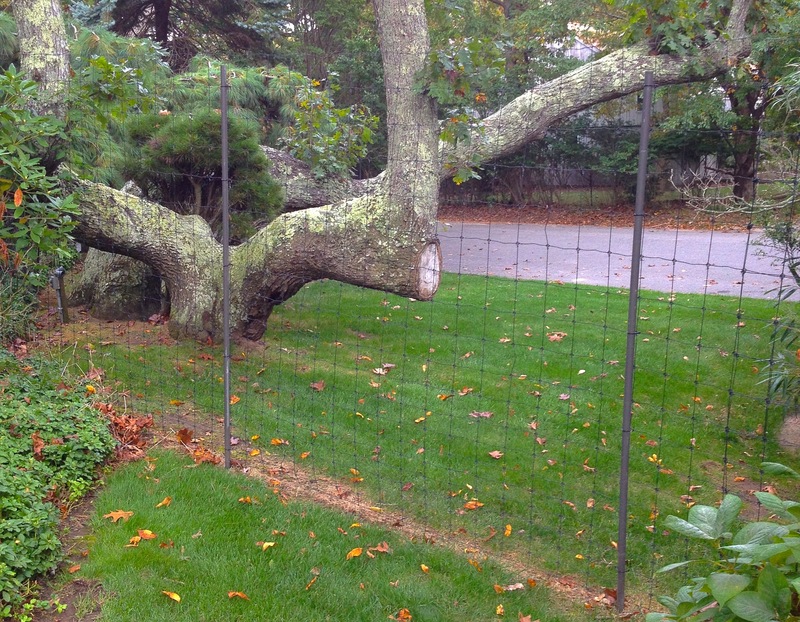 Hamptons Deer Fence has been the pride of generations of homeowners. Whether front or back yard, your fence will be perfect in every detail, from aesthetics and dimensions to its structural integrity. 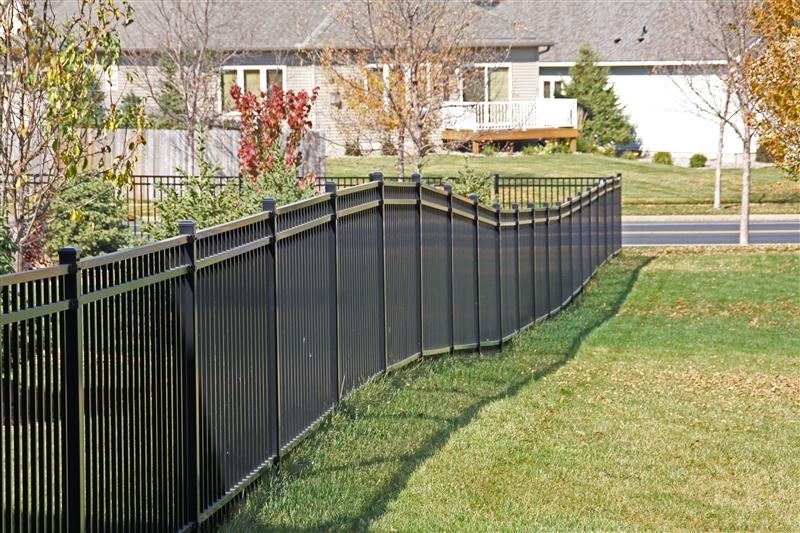 Our standard fence is available in cellular PVC, natural wood, hollow vinyl, or metal, with a myriad of options. 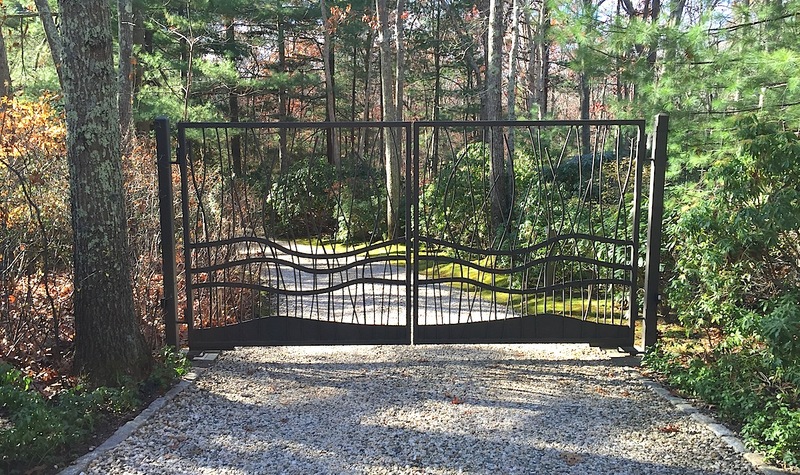 We can also work from your ideas, drawings, or photographs to create a unique customized fence in keeping with your home’s architecture. 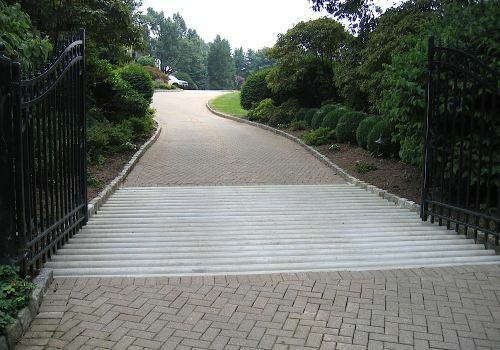 To schedule a free design consultation, call 631-324-5941. Our professional team is driven to provide the best in products, pricing and service. We clearly understand that quality workmanship, coupled with low cost and prompt, courteous service is what sets us apart in the industry. 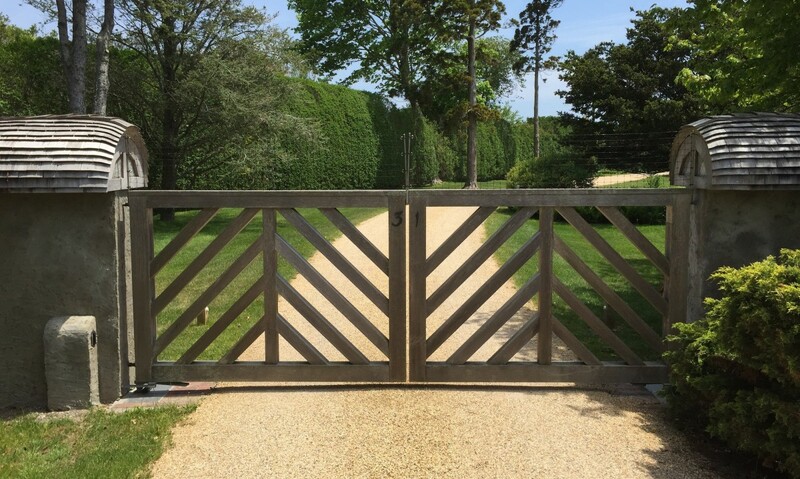 We offer a free, no obligation, design service and also work closely with many Hamptons architects, design professionals and contractors. Protect your stock and products. Don’t be devastated by invading deer. 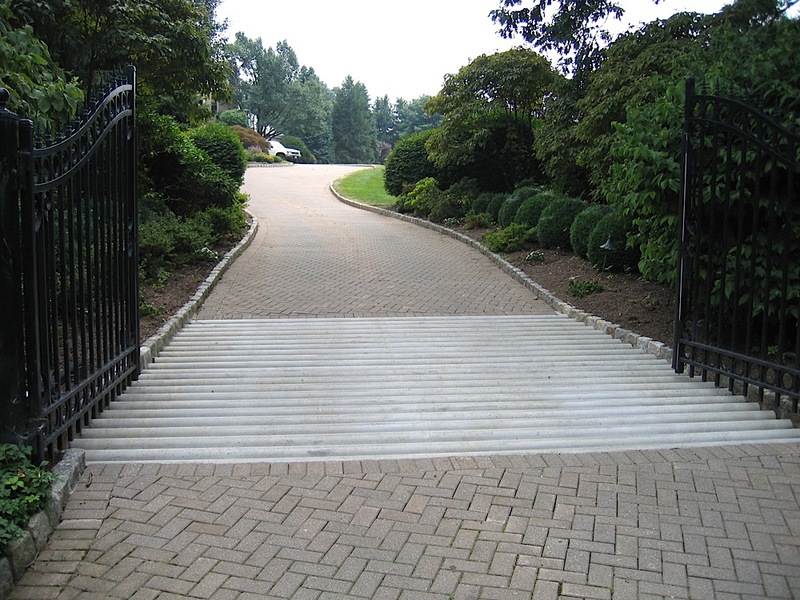 Skilled craftsman and installers will take care of your property. An most in the deer prevention system. 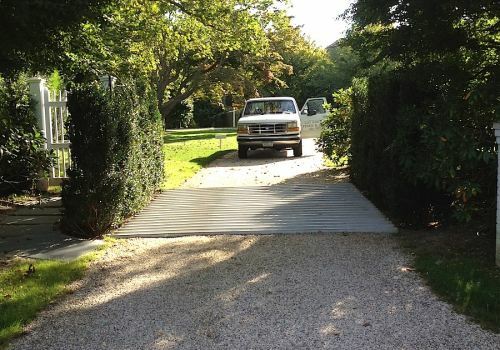 Custom Garden fencing is a must have on the eastern end of Long Island. Ask about all our materials we use. Specialized design garden with the finest material used. We are there, impeccable service and reliablity. Contact us with any questions or to set up appointment.